BlogHome / Infab Radiation Protection Blog / Infab Blog / Is your lead apron protecting you? The hazards of exposure to X-ray have been well known for many years, yet the regulation of companies producing products to protect from this are nearly nonexistent and for the most part unenforced by any regulatory agency. Even the FDA considers radiation protection products class 1 medical devices, the lowest classification possible and not even requiring an FDA 510k approval to manufacture. Therefore, it is incumbent upon individual manufacturers of garments to self regulate and report, a process that can often times be very misleading and confusing for the medical professionals who are most impacted by exposure on a daily basis. 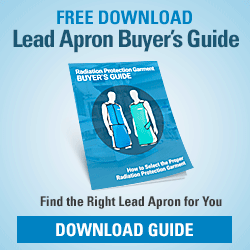 Almost every manufacturer makes the claim that their aprons are “the lightest on the market”. While there are miniscule differences in the weights of the powders used to produce radiation protection materials, the simple truth of the matter is, there are no secret formulas and almost all apron manufacturers use variations of the same metals in their products. The bottom line here is, if it’s lighter weight, it is not offering the same protection levels. Plus or minus a very small percentage, a true .50mm LE apron is going to weigh the same from one manufacturer to the next. So, how do you know that what you are wearing is truly offering the maximum protection? We believe it is by purchasing an apron that has full and the most current certifications from the best testing lab in the world. Infab’s KIARMOR apron is the world’s only apron designed to protect against direct beam and scatter radiation, through a unique two element, single layer construction. 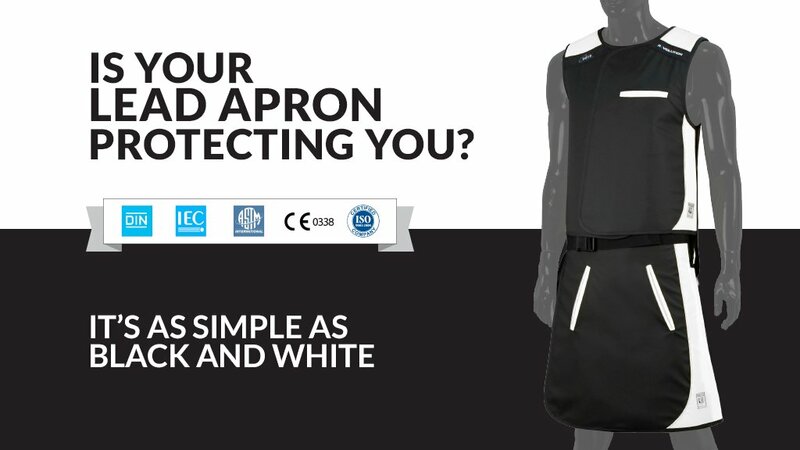 It is also the world’s ONLY protective apron certified to the 2014 IEC and ASTM standards for lead equivalency and protective value. Remember, the 2014 testing procedures are in place now, if you aren’t wearing an Infab KIARMOR apron, you are not wearing an apron that meets or exceeds the current standards. It’s as simple as black and white and we encourage you to ask our competitors for their current certifications and compare those to Infab’s before you buy. Introducing the all-new Nike Lead Glasses, featuring new styles and colors.